One of my favorite things to do during the holidays is to make special breakfasts. It is a great way to get everyone together and serve a meal that is easy to make and everyone likes. My favorite recipes to use for holiday breakfasts are make ahead ones. I love being able to do most of the work the day before. It make the morning go so much better. This sausage casserole from Pocket Change Gourmet is just that. 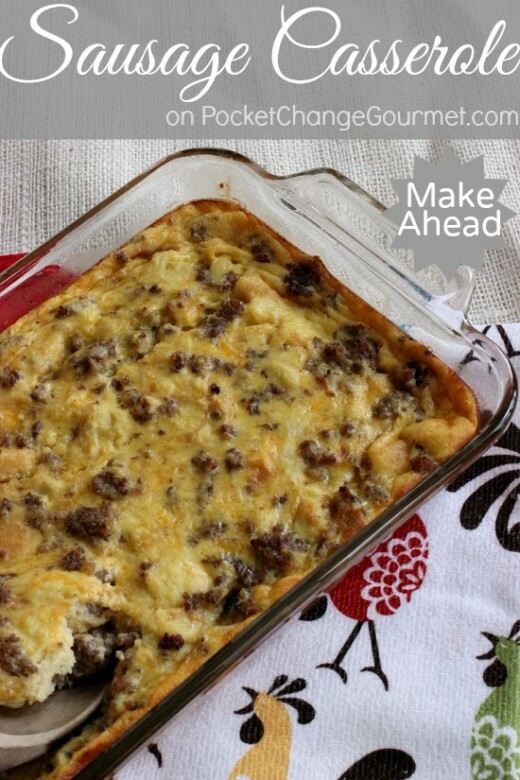 You can easily make this the night before and put it in the oven for an easy breakfast. Serve it with fruit and you have a meal everyone will enjoy. I also love recipes like this because they make easy breakfast for dinner meals. Put this together in the morning and bake at dinner time for an easy make ahead breakfast for dinner. 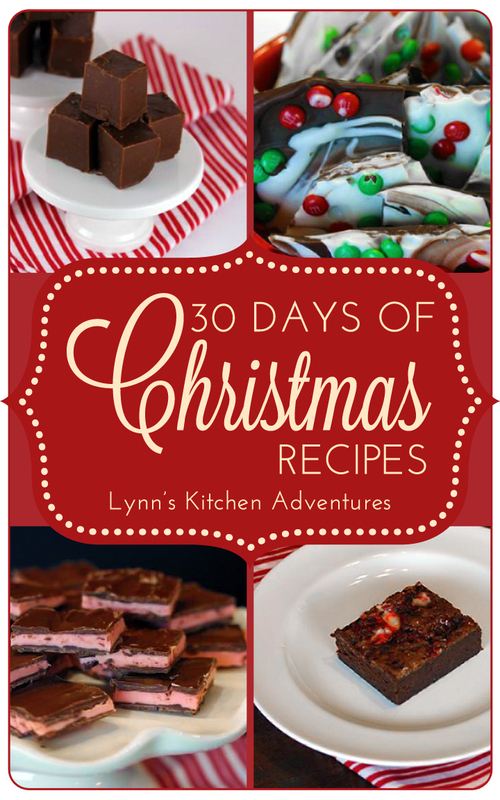 For all the recipes in the 30 Days of Christmas Recipes click here. Thanks so much for sharing Lynn! We love the sausage casserole. It also makes a great hostess gift.